CHICAGO (WLS) -- Inspiring girls to be "strong, smart and bold," that's the mission of an organization new to Chicago. Girls Inc. will launch this fall at Ruggles Elementary serving the Chatham-Greater Grand Crossing neighborhoods. By giving girls the tools to overcome gender, economic and social barriers, the hope is they will not only succeed but will become leaders, making Chicago an even stronger city. Arshele Stevens, the chief executive officer of Girls Inc. of Chicago is here with us. For more information, visit girlsincofchicago.org. 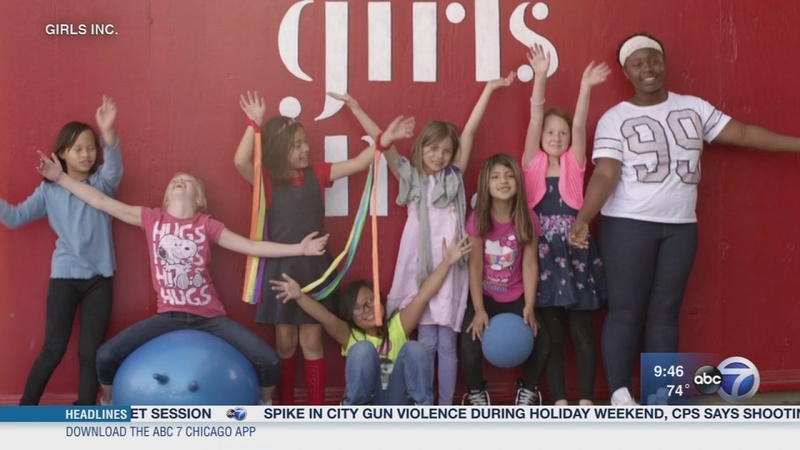 Inspiring girls to be "strong, smart and bold," that's the mission of an organization new to Chicago.